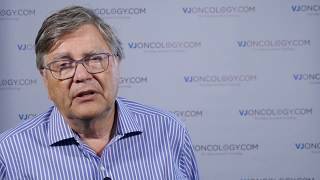 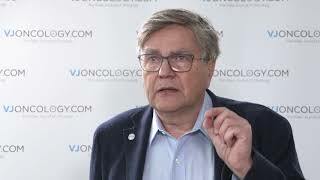 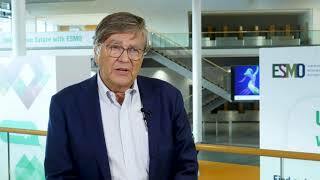 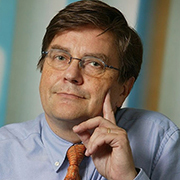 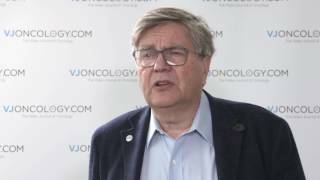 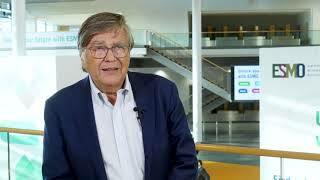 Matti Aapro, MD is Dean of the Multidisciplinary Oncology Institute, Genolier, Switzerland. 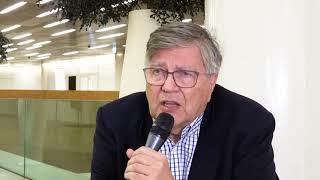 Dr Aapro coordinates the Sharing Progress in Cancer Care (SPCC) program of the European School of Oncology (ESO), and is executive board member of the International Society for Geriatric Oncology (SIOG), as well as board member of the European CanCer Organisation (ECCO). 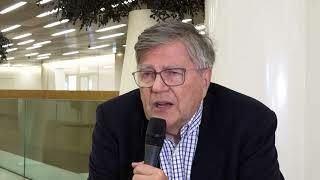 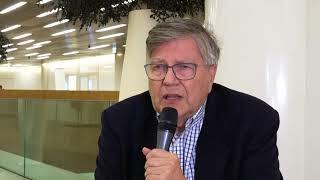 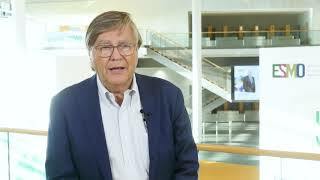 He was President of the Multinational Association for Supportive Care in Cancer (MASCC) between 2004-2006, has served on its Board of Directors for several terms, and was appointed Co-Chair of MASCC’s Antiemetic Study Group in June 2014. 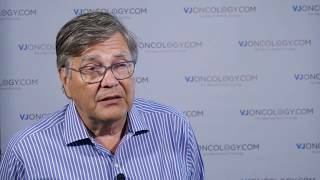 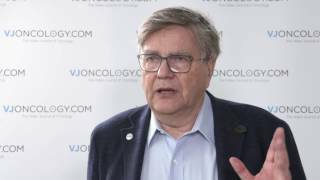 In 2016, he was the recipient of the MASCC’s Distinguished Service Award. Further, he is Editor-in-Chief of Critical Reviews in Oncology/Hematology, associate editor for the geriatric section of the Oncologist, and founding editor of the Journal of Geriatric Oncology (JGO). 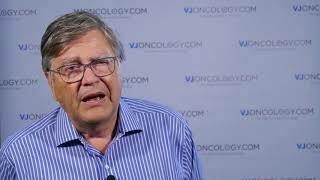 He has authored more than 350 publications and his interests include new drug development, breast cancer, supportive care, and cancer in the elderly.